Today marks one month before my daughter gets married. It also marks the moment when I start to really focus on wedding preparations. The shower is this weekend and then it’s multitasking galore. During the past month, I have been almost complaining (ok, I was complaining) about the busy-ness of my life with two graduations and then this up-coming wedding. I was lamenting the fact that I couldn’t multitask with this many details involved. But all the comments I received from all of you were those of congratulations and exuberant well-wishes. And then I realized something – IT’S ALL GOOD. ALL GOOD! Why am I complaining? Where is my thankful heart? Why am I wrapped up in myself instead of wrapping my heart around the good things that are taking place? These events are GOOD, really good, and something to get really excited about. So today I am grateful for the goodness and sweetness of life. I am thankful for the goodness of my life. It’s all good. Ah, weddings and graduations…the milestones by which we know that our kids are becoming adults (truly). Enjoy and delegate, delegate, delegate so you don’t totally exhaust yourself. Thank you for the sage advice. I have a lot of helpers. Congrats to your daughter! (And you as well.) Getting ready for weddings is always a lot of work, but also so worth it. I remember being in the same boat. Looking back, it was all wonderful. Slow down and enjoy it all! Great shot! 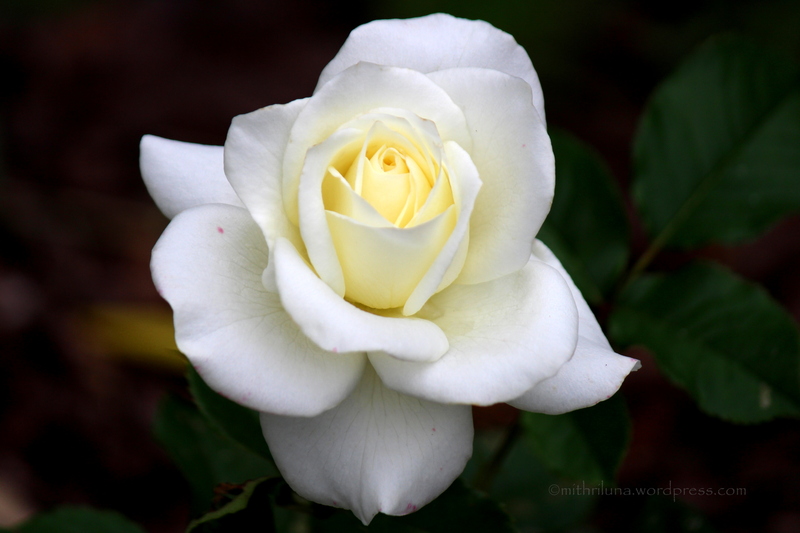 Thank you for the John Paul II Rose, Luna! Thank you Amy! I am very happy with this picture. Beautiful post! Life is good! Enjoy and remember every second! These moments are priceless. Those are big moments in life, and they do come with big responsibilities for all involved. What a lovely rose!